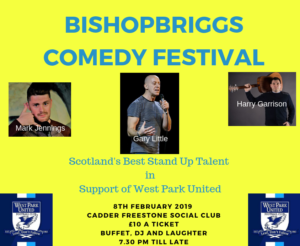 Three Top Comedians, Music and a Buffet all come to Bishopbriggs on the 8th February 2019. All in the run up to the Glasgow Comedy Festival but they are coming to the Briggs first! Mark Jennings, Gary Little and Harry Garrison. 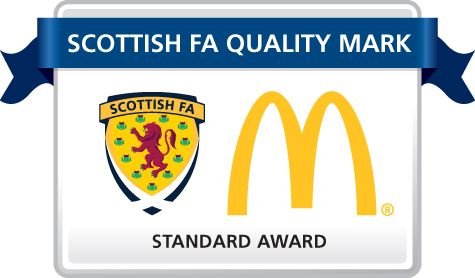 TIcket are available at the Cadder Freestone or contact us via facebook or email.